Do your research and due diligence – Good upfront research is a cornerstone of the Working the Web to Win Marketing Method. Unless you are lucky or have Grace, your marketing is not effective without fully understanding your target market, your unique selling propositions and what compelling messages work with that target market. A/B testing is much easier to do today on Adwords, or Facebook and landing pages are inexpensive to build. 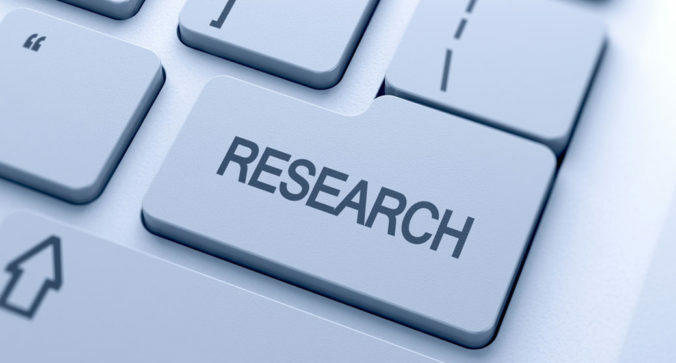 Good research pays for itself and maximizes the return on your investment.